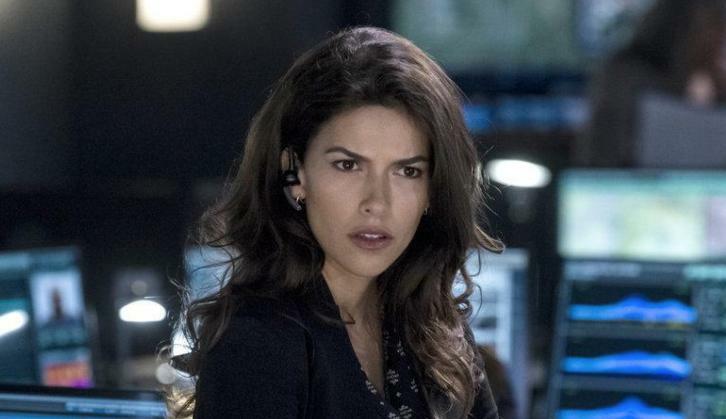 Deadline has exclusively revealed that The Brave's Sofia Pernas is set as the female lead in CBS' summer 2019 action-adventure series. It's noted that she'd been eyed for the role for a while now and had only become available once The Brave was canceled by NBC. Pernas’ Lexi Vaziri is passionate, adventurous and charming. She rebelled against her upstanding father—an antiquities dealer—and boarding school education to become a world class thief. After his death at the hands of a terrorist, she turns her talents towards a new purpose—using her knowledge of the antiquities underworld to track the terrorist and get revenge no matter what the cost.